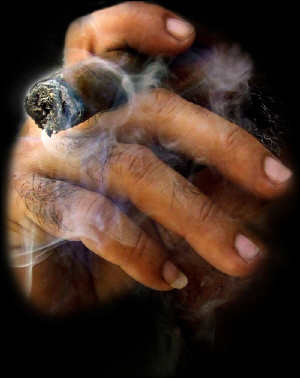 Cigar Affection Archived Articles | Cigar News, Reviews & Ratings for Cigar Enthusiast & Aficionados. 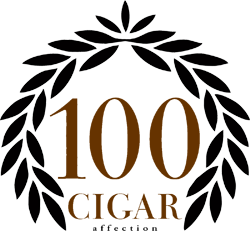 Cigar Affection is home to Africa's only Cigar of the Year award - The Black Star Cigar of the Year! 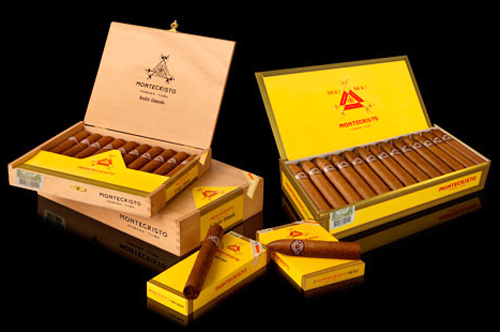 Once more, the humidor lots of this auction pay tribute to the world best-known Habanos brands: Cohiba, Montecristo, Partagás, Romeo y Julieta, Hoyo de Monterrey and H. Upmann. The humidors that form these lots are work of art for two important reasons that make them unique pieces: for what they keep inside and for their external beauty. 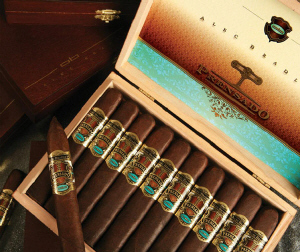 On their inside they treasure an exquisite selection of flagship vitolas that were and still are the most sought-after; others that sometime were exclusive, as well as the vitolas that always are memorable, the most famous. 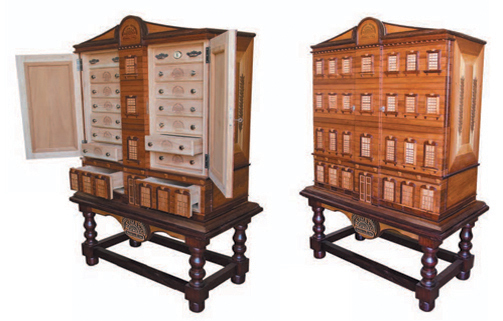 Click here for a closer look at the auctioned humidors. Click here for more pictures and the full article. 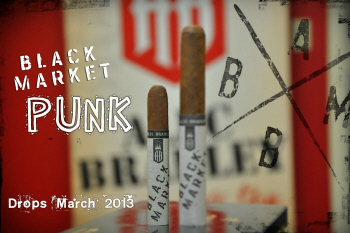 We know every day is a cigar day but every year on 31 March it's International Cigar Day! Remember to light your cigar and celebrate! 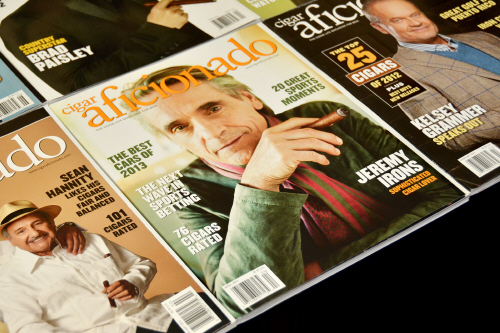 All cigars we review and rate will be considered for the Humidor Premium Select Accolade. 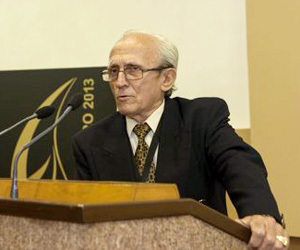 This means that the relevant cigar deserves a place in each cigar lover's humidor. Only the best cigars can receive this accolade on our rating page. 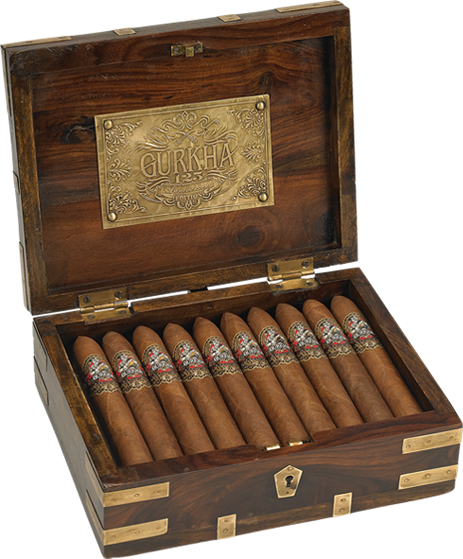 Go on and take a look at what Cigar Affection Highly Recommends for your humidor. 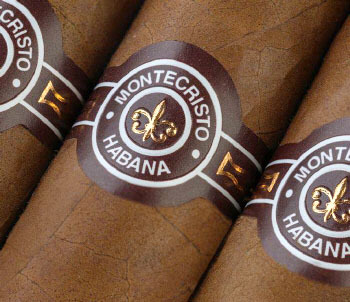 Click here to find out which cigars is Humidor Premium Select quality. 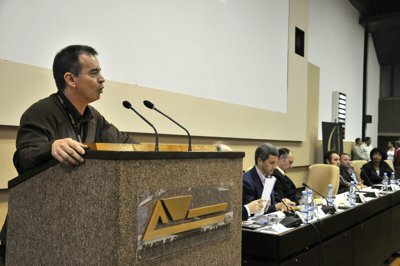 The 15th Habanos Festival has started, a must-go event which every year brings together Habano aficionados from more than 70 countries, as well as international personalities who love the best tobacco in the world. 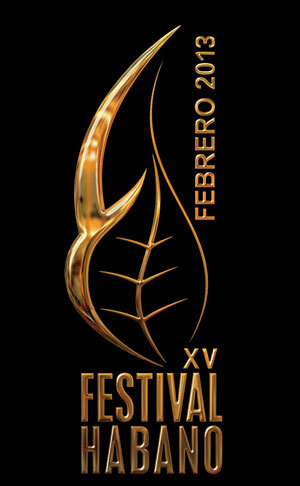 All of them will experience the main launches that Habanos S.A presents in 2013, and enjoy the wide-ranging programme offered by the Festival until Saturday 2nd March. 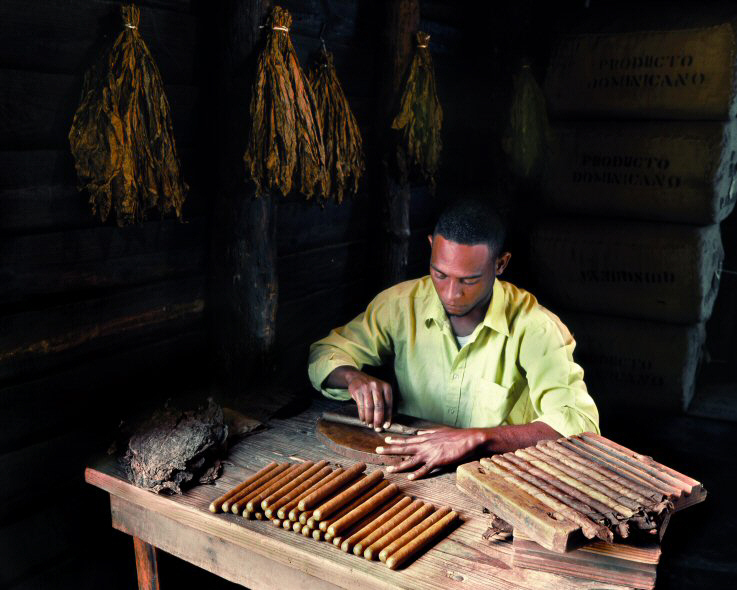 Did you ever wonder what goes into the manufacturing of premium cigars? 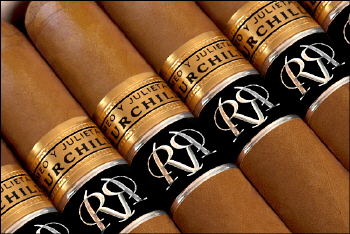 Have a look at the cigars rated so far! 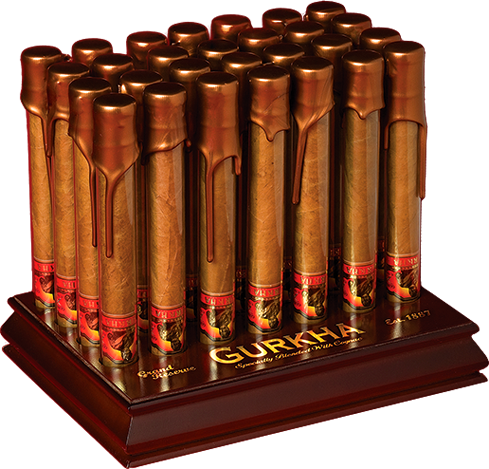 Gurkha's lines of cigars that are available in South Africa can be seen here. 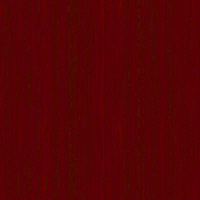 Cigar Affection's Cigars Sizes, Shapes & Colours Guide Chart. I took the time and created a cigar size, shape and colour guide chart that will be of great help to any cigar lover! Click here for the link to the download page where you will be able to download the high resolution version for free. Let me know what you think of the chart! 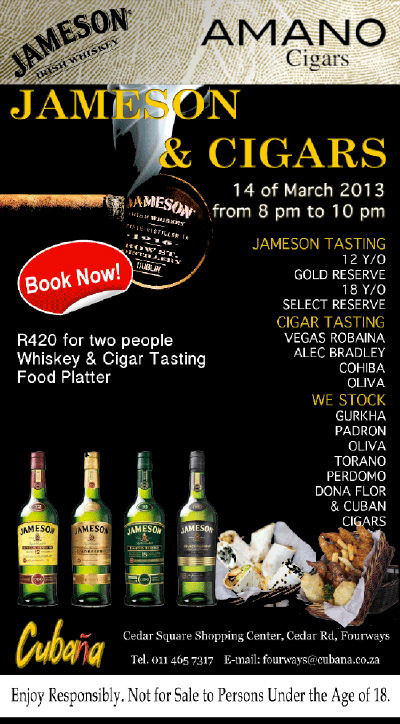 Welcome to the first blog of many to follow on CigarAffection.co.za!